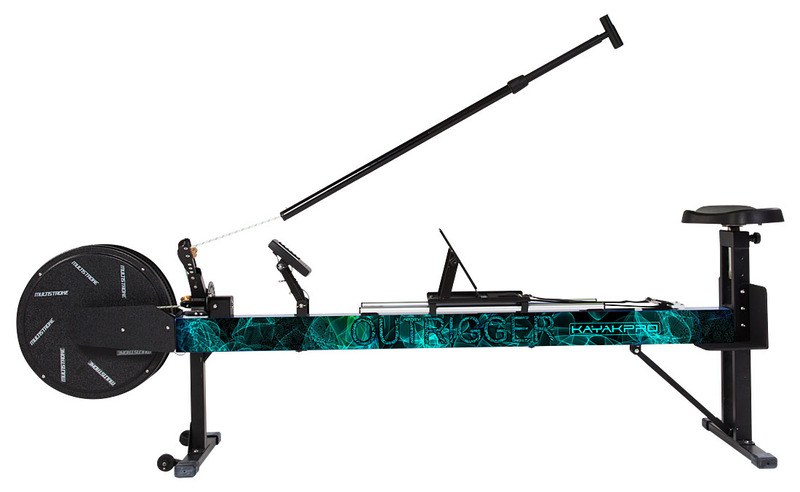 Remember to use good technique whilst paddling- use rotational technique as well as your arms for a full body core workout- this will maximize the benefit you get from your MultiStroke Ergometer. 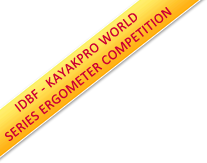 KayakPro Release- By Using MultiStroke Ergometer or undertaking any of the training sessions listed below- the user accepts full responsibility for all risks and injury to self and others, and waives any rights to themselves, their heirs, or executors to hold the manufacturer or its representatives responsible in any direct or indirect injury whatsoever, however caused by use of our products. 1. A steady paddle of say 20 – 30 minutes. 2. if you have access to a TV try paddling steady for program- then pick up the pace for the commercials – return to steadier paddling for the program- do this for 15- 20 minutes. 3. Paddle for 2 minutes firmly – then take 2 minutes easy – and repeat for 12 – 16 -20 minutes. 4. At the start of every minute paddle for 10 strokes harder – then relax and paddle steadily for the remainder on the minute- do this 5 times [One set] Rest one minute- Then repeat this [set] 2-4 times with a recovery 1 minute between each set. 1. 30 – 40 minutes of continuous paddling. 2. 4 minutes firm- then 2 minutes easy paddling- Repeat this 6 times. 3. 1 – 2 – 3 -4 – 5 -4 3- 2- 2 minutes firm with 1 minute recovery between each of the minutes.